On 24 December 2015. Komunalac LLC. set innovative containers for the disposal of municipal waste – Bigbelly and Bigbelly Smart. 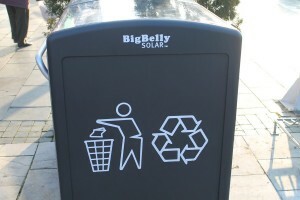 Bigbelly system is the future of waste management and recycling. In addition to saving money, it will help preserve the cleaner environment and natural beauty. Bigbelly can guarantee even greater enjoyment to the citizens. Also, this product helps that Koprivnica enters on the map of the world of “smart cities”. 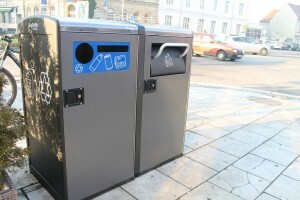 • Bigbelly stations and recycling of waste is currently present in over 1,500 cities in more than 47 countries worldwide. The system is using solar energy supplied to the integrated solar panels. Bigbelly cell is a platform for many other technologies such as WiFi hotspot, sensors for measuring noise, pedestrian traffic, air pollution, and many other parameters, without using of additional sources of energy. 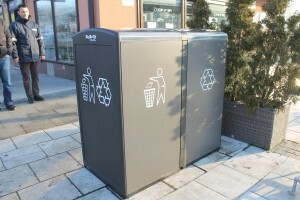 This smart solution is easy to use, easy to implement, and the effect is detectable immediately after the beginning of the application; smart containers reduce operating costs by 80%, there was a reduction in C02 emissions, and gives the people more comfortable and more regular public city areas. An important component of Bigbelly is his software that collects data of each individual cell and in real time, gives users information about the condition and occupancy cells. Company purchased two containers: Bigbelly and Bigbelly Smart worth 67.500,00 kn without VAT. 1. 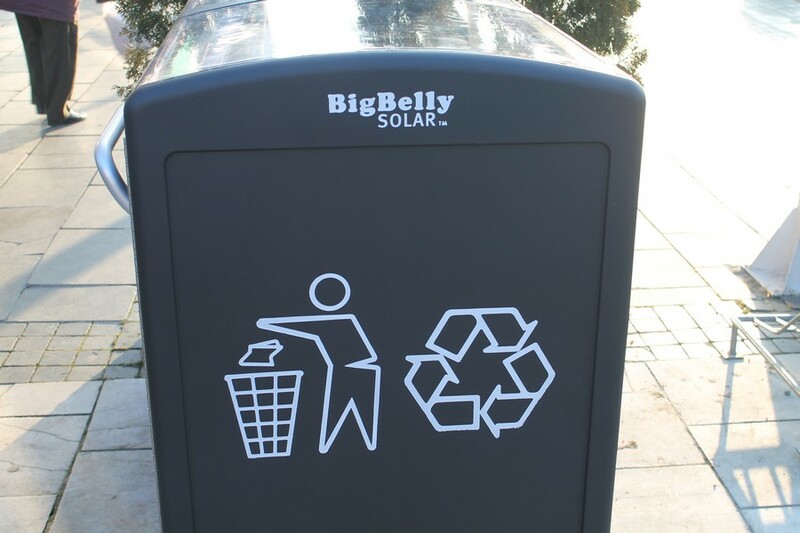 Bigbelly – container for the disposal of municipal waste – working on a solar-powered compactor compression of waste and sends a signal when the container is full. 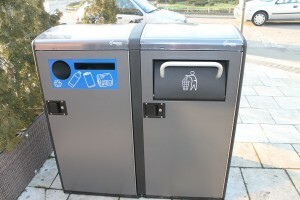 Storage capacity is of 600 to 800 liters of mixed waste (while bucket inside itself has the tank of 125 liters). Bigbelly is used for mixed waste instead of waste bins (with a capacity of about 25 small traditional waste bins for municipal waste). The ashtray is integrated. 2. Smartbelly – container for the disposal of municipal waste – working on solar- powered compactor without compression of waste. It sends a signal when the container is full. It has a capacity of 190 liters. 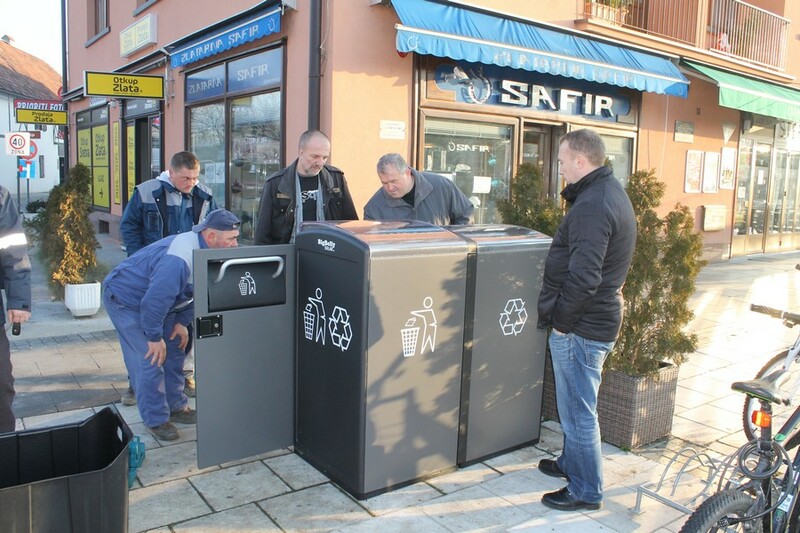 Smartbelly is used for recycling of glass, paper, plastics, biodegradable waste and cans in public areas. Komunalac LLC. 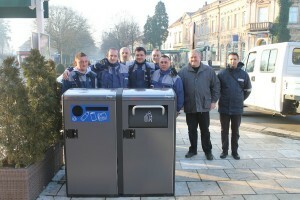 is with purchase of this innovative system for waste disposal, accentuated Koprivnica as a champion of sustainable development in Croatia, putting Koprivnica on the map along with 47 other cities around the world, which includes the world’s cities like New York, Philadelphia and Boston.